We are innovative growers based in south west Lancashire producing a range of specialist kales, brassicas and other crops. 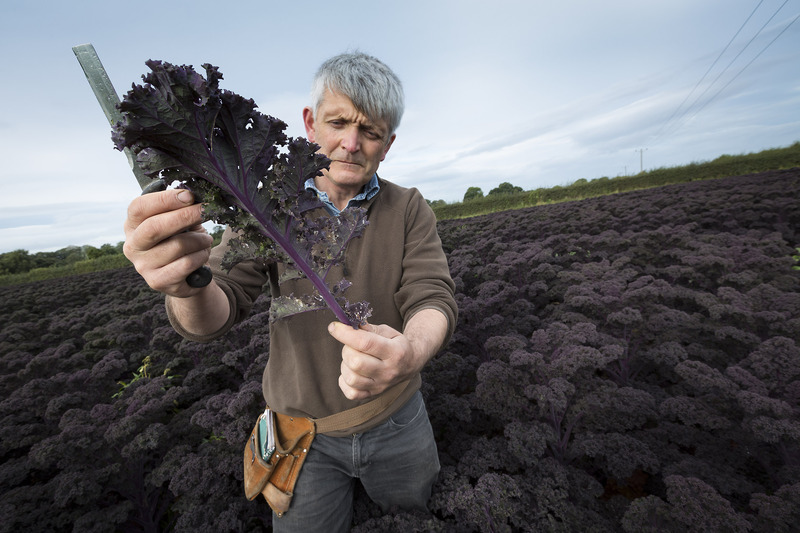 Thanks to the expertise of Chris Molyneux, MKC are the only year-round producers of kale in the UK. Our focus is kale, in all its major varieties. Chris Molyneux admits to an obsession with the stuff! Click the picture to see our Green Kale, Cavolo Nero, Peacock Kale, Red Russian & more! Chris Molyneux farms the rich, dark soils of south-west Lancashire. His family have been farming in the same region since the Norman Conquest. Click the picture for our story. Molyneux Kale Company is unique. 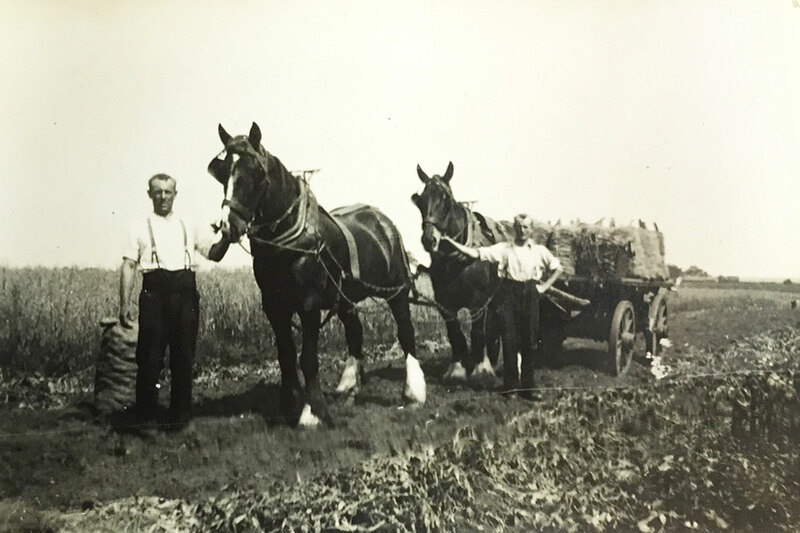 We have been farming in the same area for centuries. That experience, care and knowledge mean we can produce the only all-year round kale in the UK.